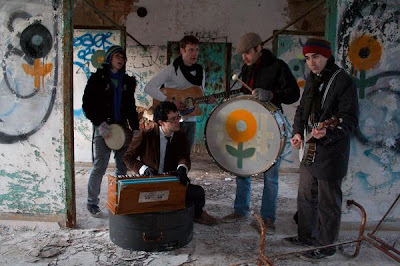 Heres the video for the beautiful "Hannah". Enjoy. 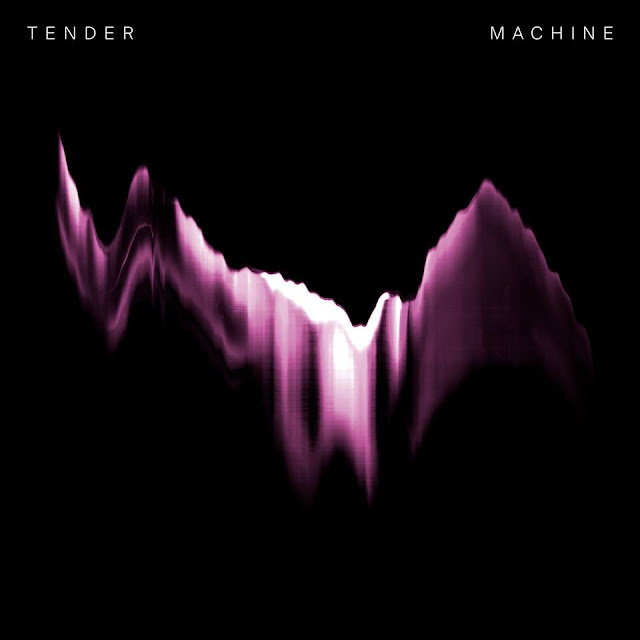 Really good to see London duo Tender progressing their existing sound and upping the bar on latest track " Machine ". The Horrors return with " Something To Remember Me By ", the second track to come from their upcoming album, V .
Alice Glass returns with " Without Love ", two years on from first effort "Still Birth". London's Wyldest unveil "-45" to feature on their upcoming Hitchhiker EP.